Borneo is the largest island in the world and is administered by three powers namely Malaysia, Indonesia and sultanate of Brunei. The island is mainly mountainous with large rainforests which make this place diverse with flora and fauna. Well, if you are a foster traveller and travelling is your passion then this is a land of wild exploration, so wild that it going on a holiday doesn’t seem to fit in the place, you would rather mention going on an expedition. Much of the landscape in the island is a jungle, and you will witness orangutans swinging throughout the rainforest. Situated at 4095 m above the sea level Mt Kinabalu accounts for one of the world’s most prominent peaks and one of the most popular for climbers to trek. After Hawaii and New Guinea, Borneo is the third highest island which makes it as a responsible tourist destination. The variations of the soil and diverse climatic zones in this region provision the richest habitat for plants and animals anywhere on the earth. Walking through the rainforests of such a diverse rainforest makes it an exciting physical challenge as well as a privileged journey for wild explorers out there. While on a trek to Mt Kinabalu and the rainforests there you will catch glimpses of miniature trees which will be thickly swathed with lichens, liverworts and mosses. People who have been there saying it is a whole gnarled fairly land and while on trek you will be walking into mists swirling clouds. The flowers endemic to the mountains are of different colours such as white, red, pink and yellow which will add to the scenic beauty of the place. You can arrive before sunrise to catch the summit point by taking a night’s rest in the Laban Rata refuge place for travellers. Well, the equatorial rainforests and the little national parks of Borneo makes your day journey perfect but believe me nothing could beat the experience of the overnight trek in these incredible jungles. The area is rich in flora and fauna, and you would set eyes on the world full of orangutans, large Rafflesia flowers and carnivorous pitcher plants. Your journey in such a diverse rainforest could be a sodden misery if you do not have the right equipment with you. 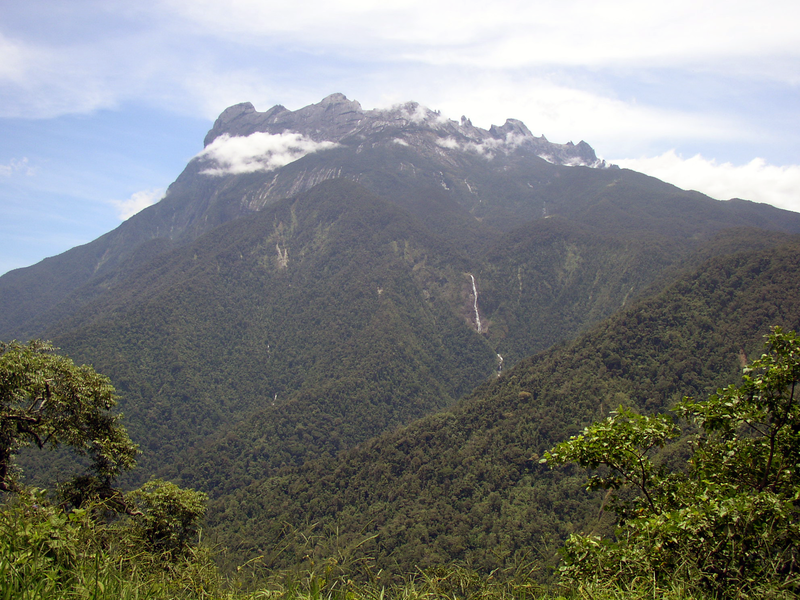 It is because the Borneo has different climatic zones and conditions change throughout the trek. Your travelling experience to Borneo will become an extraordinary one if you don’t miss out idyllic beaches, scenic mountains and rich culture of this place. You must visit historical temples and the harbour side market in Sandakan region. Moreover, trek towards Lankayan for a truly unique sight of Green turtles laying eggs. Further, while trekking in Kalimantan catches the beauty of lush rain forests while walking among orangutans. Don’t forget to explore the caves of Sarawak region by a longboat native of that place.